Darlene Lowe co-founded the Edward Lowe Foundation in 1985 along with her husband, for whom the organization is named. Passionate advocates for entrepreneurship and its role in the U.S. economy, the Lowes launched the foundation because they believed that entrepreneurs weren’t getting the kind of support and resources they needed. 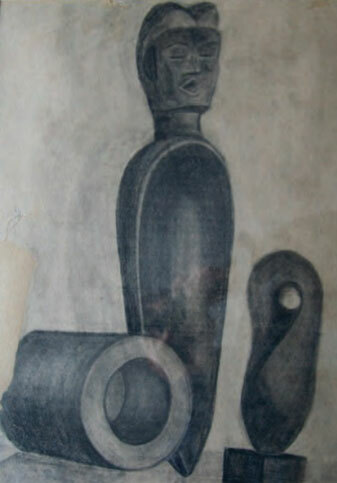 Darlene became chairman and CEO of the foundation in 1995 after Ed’s death. In this role, she assists the board of trustees in governing the foundation and assumes primary responsibility for ensuring the continuity of the organization’s original intent and founding principles. 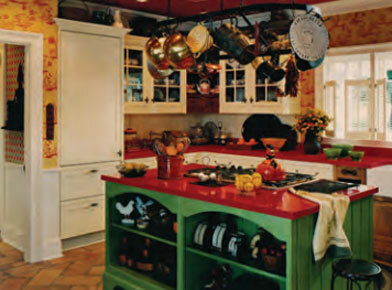 An entrepreneur herself, Darlene established her own interior design business, Haymarket Interiors, in the late 1960s. 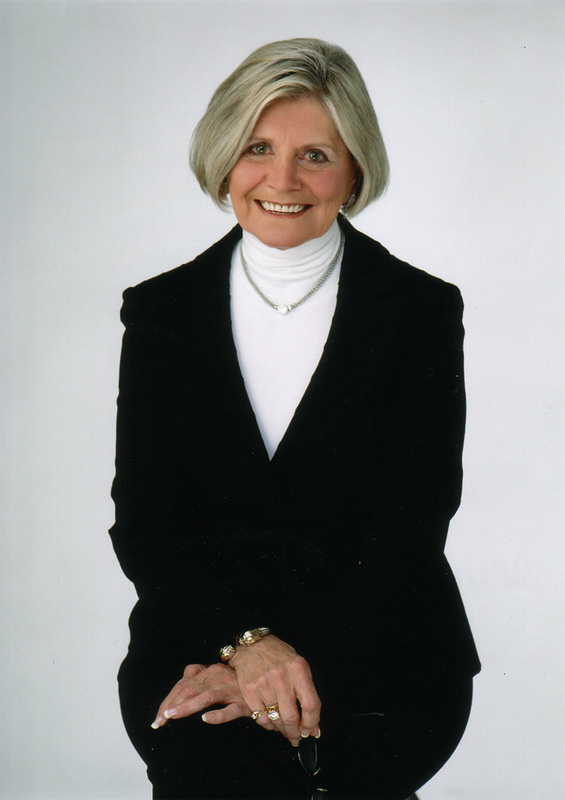 In the 1970s, she became vice president of design and facilities planning at Edward Lowe Industries, where she managed the design and renovation of more than 80 diverse projects, including the foundation’s 2,000-acre campus, Big Rock Valley (BRV). At BRV, Darlene has created a “country classic” signature style that blends antiques and rustic furnishings with eclectic, contemporary elements. She recycles materials in surprising ways, such as placing buttons on furniture or using pickle barrel slats and railroad ties to build decks. 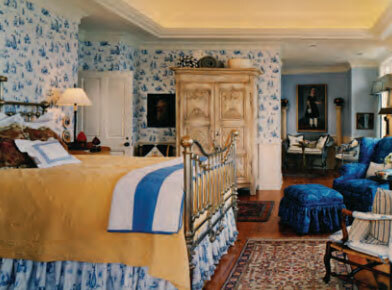 The end result: a yesteryear rural charm with a touch of formality. To ensure that BRV visitors have a quality experience, Darlene has also established hospitality systems and standards. These range from how facilities should be maintained to how guests should be greeted and meals should be served. 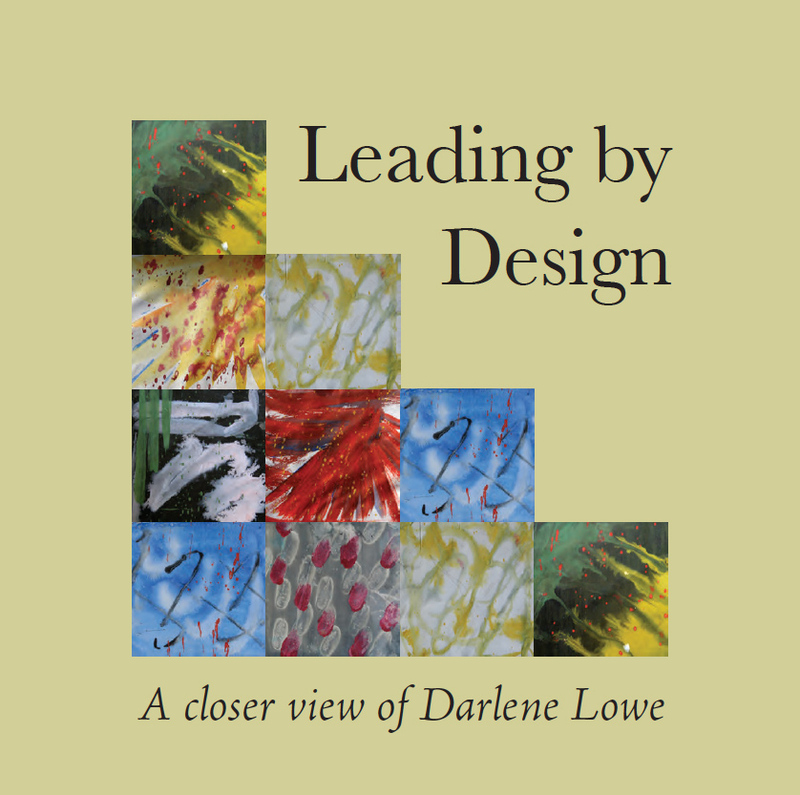 In 2006 the foundation published “BRV Style!,” a commemorative booklet that looks at Darlene’s interior design philosophy for BRV, followed by “Leading by Design” in 2012, which looks at her life and leadership style. 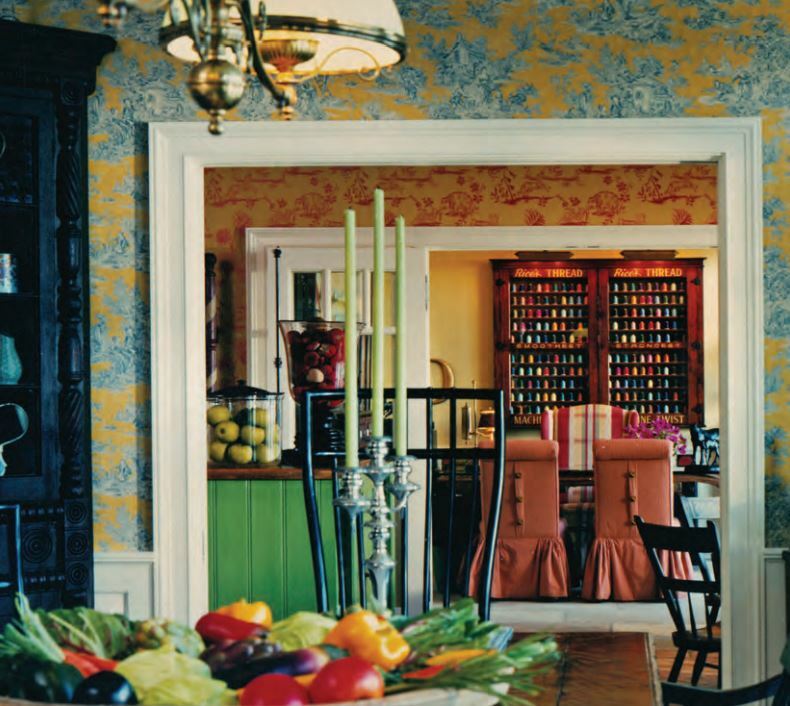 Interiors at Darlene’s home on Diamond Lake in Cassopolis, Michigan, illustrate her love of antiques, use of color and whimsical touches, such as the thread cabinet hanging behind her office desk as shown in the top photo. Learn more about Darlene Lowe by downloading the above booklet. 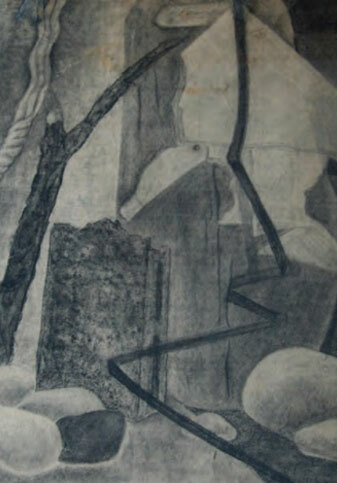 Above: Two charcoal drawings that Darlene drew as a class exercise at Albion College.